While not technically a building, the Green forms the heart of Dartmouth’s campus. It is both scenic — covered with grass or snow — and pragmatic, with park benches scattered along the edges. It wasn’t always so sparse, though. In 1771, when the plans for the Green were laid out, the space was covered by white pines. A year later, workers had finished felling the trees, but the ground was still littered with pine stumps. 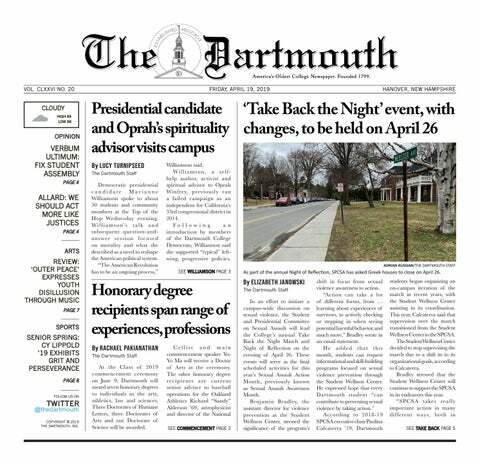 As a solution, the College required each graduating class to remove one stump from the Green upon graduation from Dartmouth. The College removed the official requirement in 1820, but accounts say this practice continued until 1836, when the last stump was removed from the Green.